AFAS is one of 10 offices throughout the U.S. that utilizes this technology in office. 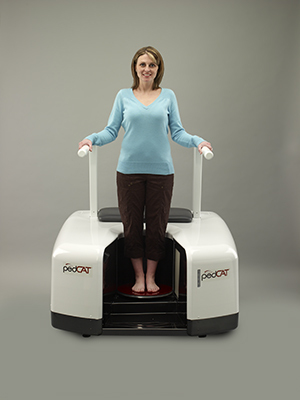 3D digital images of your foot or ankle in true weight bearing positioning yield better diagnostic information, and in turn, more precise treatment plans. 3D digital imaging is achieved with Cone Beam CT technology which is a type of CT technology ideally suited for imaging specific parts of the human body. AFAS has invested in this technology to provide our patients with the best care available for foot and ankle conditions.